A channel featuring classic TV shows and Irish music has launched for viewers in the Manchester area on Freeview. 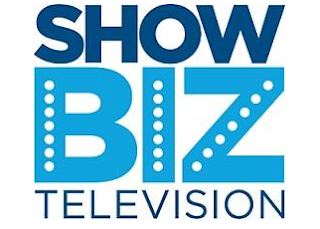 ShowBiz TV, which developed out of the former 'Bonanza Bonanza' channel in Spring 2015 features classic British feature films to cult American television as well as live gigs by legendary rock stars to homegrown reality TV. On most nights, the channel features classic country and Irish songs from Ireland West TV, Hot Country TV and Keltic Country. The channel promises further enhancements to its programme line-up ahead of a re-launch later this year. It can be found in Manchester on Freeview channel 80, and across the UK and Ireland on Sky channel 266. It's also on Freesat channel 157. Update Nov 2015: Since publishing this article, the channel is no longer available on Freesat. So what happens as the general channels slowly but surely creep to 100 - will they finally see sense and move the shopping channels. That's the only logic change really.